LOS ANGELES, CA (November 5, 2018) – chemoWave, a free mobile app empowering cancer patients to take greater control of their health during treatment, today released their unique patient-focused health app for the first time outside of the U.S.
Applauded for its distinctive ease of use by patients, along with a depth of data not previously available for doctors & researchers, this international release paves the way for the expansion of a novel analytics function within chemoWave called “My Insights.” The “My Insights” system provides a continuous, real-time, personalized report that correlates patient experience data (known as “patient reported outcomes” or PROs) to see how certain actions are related to symptom occurrences, moods and overall condition of feeling better or worse. The initial iOS version of chemoWave was launched just over a year ago, following a 2017 report on a clinical trial announced at the annual meeting of the American Society of Clinical Oncology (ASCO), showing increased survival rates among metastatic cancer patients who tracked and shared their treatment experiences digitally with care providers. On the heels of chemoWave en Espanol launching domestically in the U.S., the free health app is now available throughout more than 100 major countries that have designated their primary language as Spanish or English – including, but not limited to, Mexico, Spain, Argentina, Australia, Canada, and the United Kingdom. In addition to being available on Android and iOS, chemoWave is also available on Apple Watch and other wearables. chemoWave’s new technology offers a holistic, real-time record & analysis of patient experiences, designed to: engage patients in managing treatment side effects, provide doctors with better information for more confident decision-making, and ultimately improve protocols that lead to better outcomes in the future. In early 2018, TTI launched a unique collaboration with ASCO’s cancer.net, America’s leading online destination for cancer patients, to provide targeted in-app symptom insights at the moment of patients experiencing specific symptom distress. 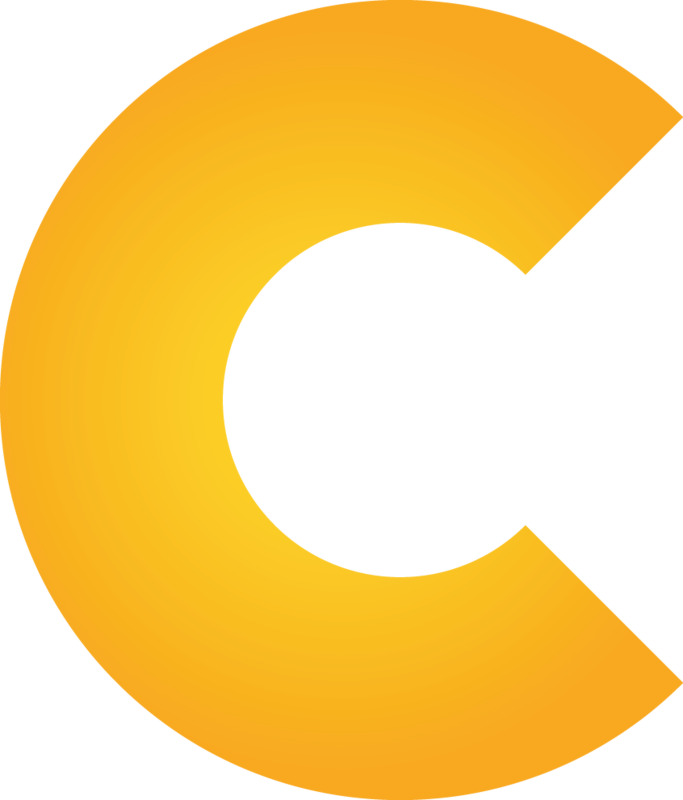 chemoWave is the premier app of Treatment Technologies & Insights (TTI), a digital health company that creates patient-centered mobile apps, along with building physician portals and research databases. Tapping into the power of patient reported outcomes (PROs), TTI’s technology is focused on capturing and operationalizing PROs to impact healthcare. Starting first in oncology, TTI plans, in late 2018, to deploy its technology across multiple chronic disease states that could benefit from increased patient involvement and monitoring.